To All Mothers…happy Mother’s Day! 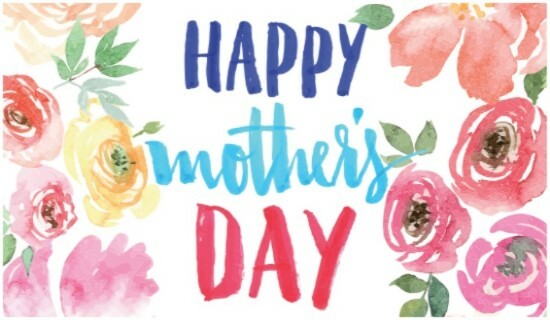 You are at:Home»News»Blog»To All Mothers…happy Mother’s Day! Dedicated to mothers… without whom there would be nothing to celebrate!